(MENAFN Editorial) Tebcan LLC, the largest medical network in Jordan, with thousands of Doctors and medical clinics, and strategic partnerships with elite hospitals and healthcare providers in Jordan, Turkey, and India, opens a new office in the heart of Saudi Arabia. The pioneer startup, after its rocket start in 2015, has become more than an online medical directory, it expanded its services to appointments booking, a full detailed profile for all doctors, and tebline platform; a live community with tens of daily articles and news contributed by doctors under tebcan's umbrella. • Explore healthcare providers upon location, specialty, and Insurance company. • Cloud-based online medical record storing, tracking and sharing. • Provide a communication channel for medical practitioners to reach out to their audience. Mr. Nidal Yousef, tebcan's CEO stated: "Our success is a result of our emphasis on the quality service we strive to provide, joined with our plans to make a significant influence on the healthcare sector presented to people who need it." "Our continuous growth marks a huge milestone for the company, its employees, doctors, and patients who will all be affected by the benefits of this expansion." he also added. The expansion is a step towards entering more gulf countries, UAE, Kuwait, Oman, and others. Based in Amman, Jordan, the startup focuses exclusively on delivering quality healthcare services. 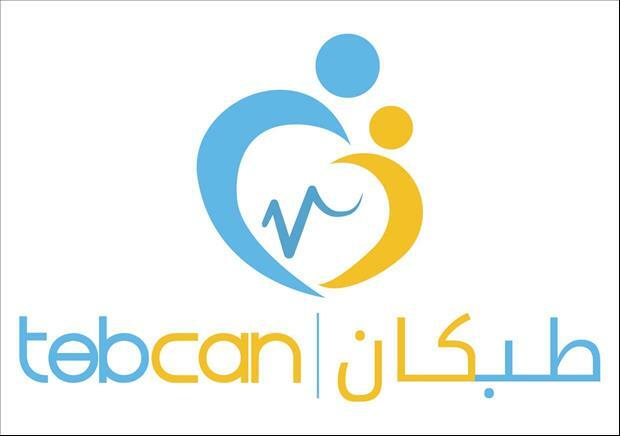 Founded in 2017, tebcan offers a wide network of the elite healthcare providers, record accumulation, and exchange of medical information, more patients and healthcare providers are turning to tebcan for its ease of use, reliability, and transparency. For more information, please visit https://tebcan.com/ar/Jordan.